I have had two conversations this week that have made me think about the fact it is not only Kirby and me that are affected by us not being able to have kids. I went out to lunch with one of my dearest friends and mentioned the blog and the book I hope to make out it. She said that the book would be good for relatives and friends of people who can’t have kids as well, as it might give them some insight into what it is like for the couple concerned. I was talking to my Mum on the phone just now and she mentioned that the daughter of a friend of hers had recently had a daughter, and she felt jealous; jealous for her and jealous for us. Not having kids does affect Kirby and me, but it also affects our friends and family. They grieve for us and for themselves as well. My friend wonders what it would have been like for us to raise our children together (they would have been about the same age), our Mums and Dads hurt for us, as do our sisters and brothers, when they hear of other people having children. 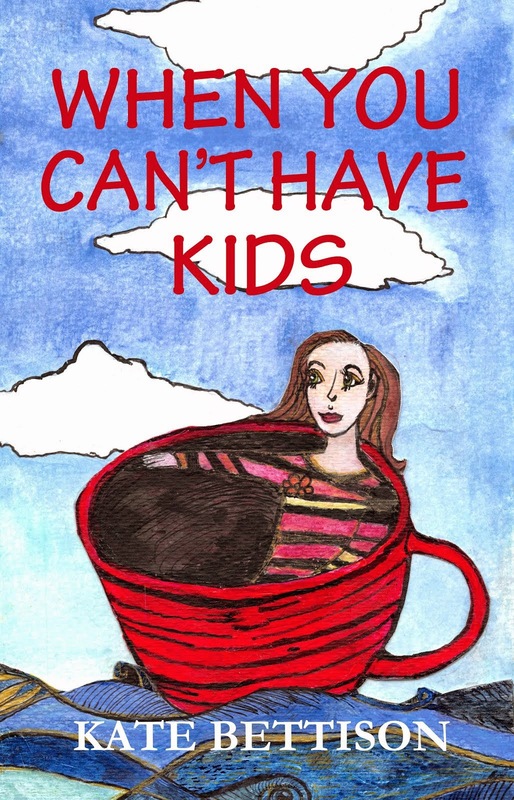 It doesn’t mean they resent other people for having children, just that they wish it could be us as well. One insight I have had is that, in some ways, it might be easier for us. Sure, we do have moments where we are sad and sometimes angry at the way things have panned out, but for the most part we have got used to the idea and we are filling our lives up with other things such as pets and writing and Hugo and spending time with each other more than we perhaps would have been able to with kids. We see ourselves every day as being okay and moving forward (with little steps backward and times of tears amongst it all of course). Our friends and family know we are okay, but they don’t see every day that we are. Our family and friends don’t see the alternative life we are creating every day, and instead are more likely to be impacted by news of other people’s children as in how it affects or could affect us. I guess it must seem like there is a hole in our lives that is always there and can never be filled, and it must seem that that hole is so huge to people looking in from outside. It’s true that there is a hole, but the hole is not as scary as it once was, and we acknowledge its presence and fill it up as best we can while giving it respect. We see our lives as what could have been, but mostly for what it is, and we see that every day.